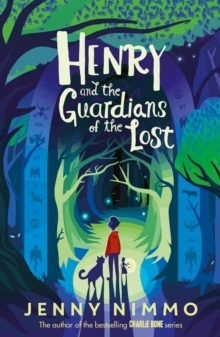 A spell-binding new children's book from one of Britain's best-loved authors of fantasy adventure. 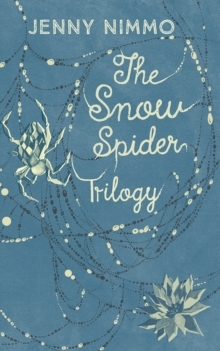 Perfect for fans of Eva Ibbotson, Inkheart, and the Charlie Bone series. The yellow letter arrived on a Saturday, otherwise Henry would have been at school. The envelope was such a bright, sunny colour, no one would have believed that it contained a bombshell. Less than 10 minutes after the arrival of the mysterious letter, Henry is on the run with his Auntie Pearl, possibly never to return home. Henry has a secret. He is twelve, but he hasn't aged a day since the moment he was thrust a hundred years into the future. Now his secret has put him in danger. His only hope is the protection of the Guardians of the Lost. 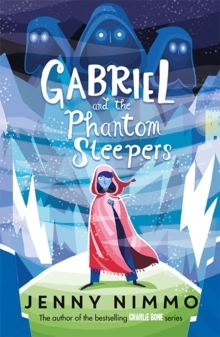 A wonderfully immersive fantasy book for children aged 9 years and up. 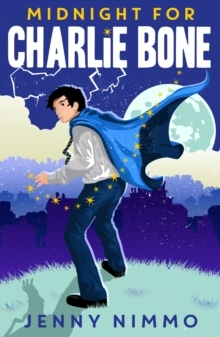 'A fast moving, dialogue-driven romp with plenty of cliff-hangers for those first hooked into reading by Harry Potter' - The Bookseller on Midnight for Charlie Bone Another gripping magical adventure from the Charlie Bone universe. Have you collected all of the Charlie Bone stories?Midnight for Charlie BoneCharlie Bone and the Time Twister Charlie Bone and the Blue Boa Charlie Bone and the Castle of Mirrors Charlie Bone and the Hidden King Charlie Bone and the Wilderness Wolf Charlie Bone and the Shadow of Badlock Charlie Bone and the Red Knight Also look out for The Snow Spider trilogy. `Dark, funny, crackling with magic' - author Artemis Cooper on Midnight for Charlie Bone`A fast moving, dialogue driven romp with plenty of cliff-hangers for those first hooked into reading by Harry Potter' - Bookseller on Midnight for Charlie BoneJenny Nimmo is the acclaimed author of the Charlie Bone books for children. 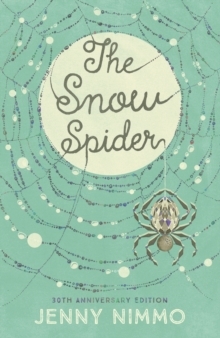 She has won several significant awards for her children's books, including the Nestle Smarties Book Prize and the Tir na n-Og Welsh Arts Council award for The Snow Spider. She lives in Wales with her husband, David.